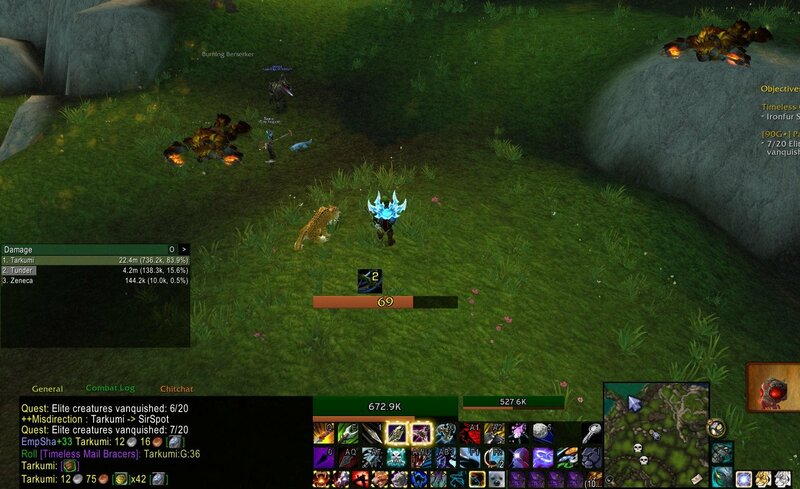 This is a very simple focusbar addon. You can move it with the /tfocus command. If you want to change the bar width or height you have to edit the lua file. It works with rogue and warrior resources too.